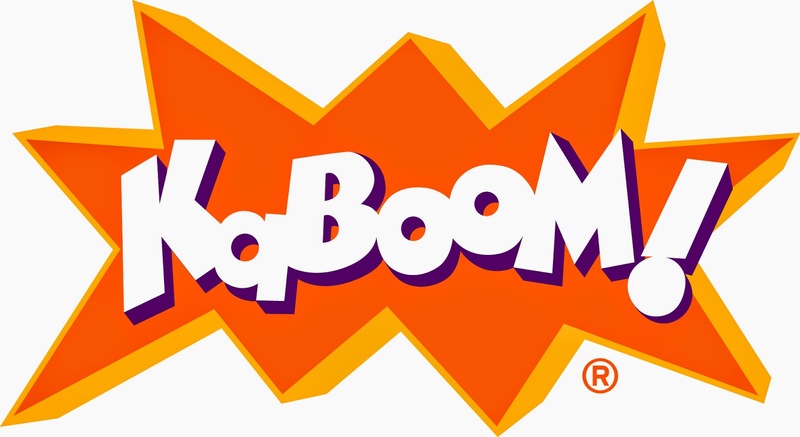 Welcome to MikeandTheMouse: KaBOOM! 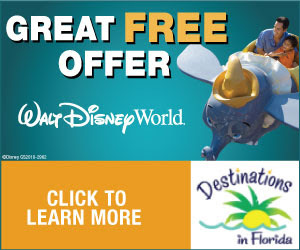 Play Together Tour powered by Disney Parks - coming to Kissimmee, FL this Fall! KaBOOM! Play Together Tour powered by Disney Parks - coming to Kissimmee, FL this Fall! From coast to coast and points in between, the KaBOOM! Play Together Tour powered by Disney Parks will travel to six cities across America for fun-filled family play events that encourage meaningful connections between children and the influential adults in their lives.